With a global audience of over 300 million fans, the eSports industry is on its way to hyper-growth. The global eSports industry has seen a rapid increase over the last couple of years. In fact, it is predicted to generate $905 million in revenue by the end of the year. And that amount could balloon to $1.5 billion come 2020. With a global audience of over 300 million fans, the industry is slated to become one of the fastest growing in the world—with the League of Legends, Dota 2, and CS:GO, among the most popular eSports in 2018. In the Philippines, eSports is considered a legitimate sport, after the Gaming and Amusement Board (GAB) officially allowed gamers to file for athletic licenses in August 2017—allowing them to avail easily of special P1 visas to compete in competitions in the United States. PLDT and Smart have been aggressively supporting the local industry through the Esports and Gaming Summit—the biggest gaming convention in the Philippines—since 2013. In August of this year, PLDT and Smart kicked off The Road to Nationals, a nationwide multi-game grassroots tournament in search of the best eSports players in the country. Filipino gamers can enjoy lag-free gaming and seamless connectivity in the comfort of their home or on the go—powered by PLDT Home Fibr and Smart LTE, the country’s fastest fixed and mobile network according to the world-renowned Ookla Speedtest Awards. With a global audience of over 300 million fans, the industry is slated to become one of the fastest growing sports in the world—with the League of Legends, Dota 2, and CS:GO, among the most popular eSports in 2018. 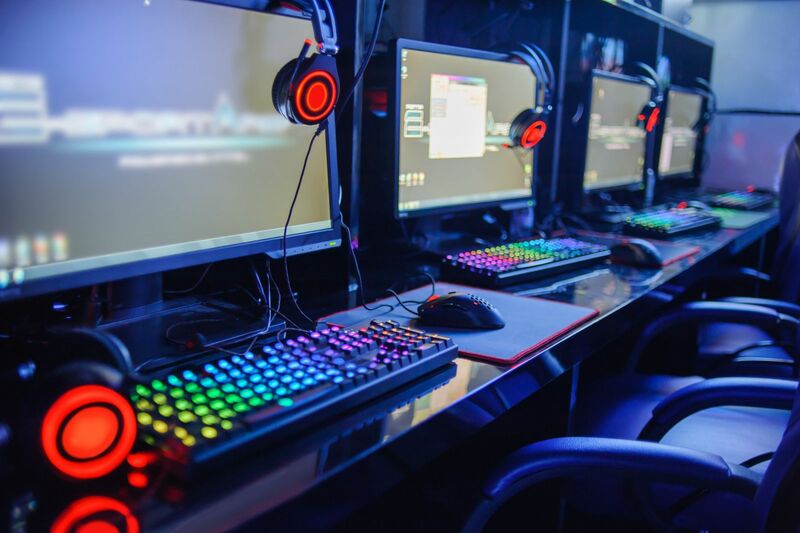 "On a B2B standpoint, PLDT Enterprise has been empowering the eSports industry with best-in-class technologies and infrastructure so that gaming app developers and eGames-businesses can serve their customers even better. Among these infrastructure components include PLDT’s expansive network of data centers, global network of data connectivity through diverse submarine cables and nodes, and the largest multi carrier local peering exchange. These all provide for vast improvements in the gamers’ experience," says Regional Head of PLDT Enterprise Asia Pacific Jeff Mendoza. PLDT currently has over 140 data centers across the world—including ones in Shanghai, Hong Kong, Taipei, Japan, and Australia—through its Nexcenter partnerships, giving global customers more diversity in terms of connectivity. Locally, ePLDT has its own network of VITRO Data Centers, spanning the Philippine archipelago in Luzon, Visayas, and Mindanao. “Through deployments of local caching nodes, via in-country data centers by gaming entities, the speed of access to the myriads of gaming features—most especially in a multi-player setting—are significantly enhanced as data traffic is limited within the same country,” Mendoza says. “As the streaming experience in the gaming industry has been an indispensable consideration, these gaming companies will continue to rely on and even expand their data center infrastructure to support the massive and growing number of their subscribers,” he adds. On a technology standpoint, PLDT Enterprise has likewise rolled out its SD-WAN services in partnership with Zenlayer to address the significant increase for flexible, high quality connectivity across borders. This service is particularly beneficial for video conferencing, live streaming, and gaming customers, where seamless connectivity and a lag-less experience is crucial for user retention.